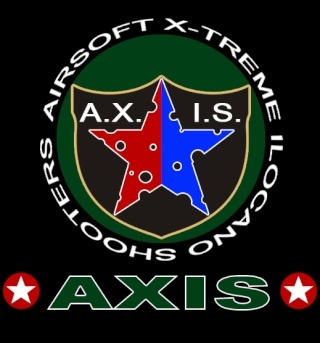 This site is dedicated to all Airsoft enthusiasts. » Buhayin natin ang website natin!!!!!!!!!! » Should we ban a player for unruly behavior? Buy and Sell Used cars, Trade in ok!!! Should we ban a player for unruly behavior?